Bush to explore, birdsong and nature to enjoy; a rocky river with deep pools and waterfalls on the doorstep. It's the stuff of dreams - plan your next chapter and build that dream home. 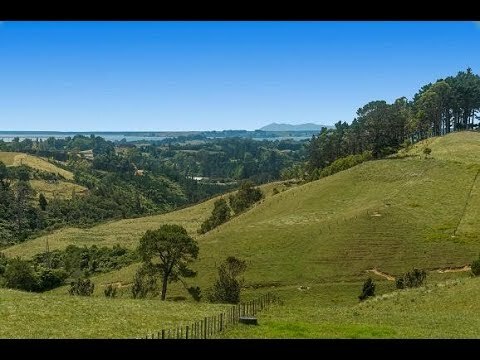 A blank canvas - 3.060 hectares of grazing land and protected bush nestling in the slopes of Whakamara in a high-end subdivision of lifestyle homes. It sits at the end of Sagewood Road, a cul-de-sac off Esdaile Road. A sought-after area - known for its rich landscape and mosaic of lifestyle properties that form this wonderful neighbourhood. Hard to get into, it's also hard to leave. Standing on this block, it's easy to see why. Developed with care, the covenants have resulted is a highly-coveted cluster of lifestyle properties. Post and rail fencing, tree-clad pockets and hedgerow borders all add to the appeal. This address has to be one of the best - due to its seclusion, scenery and protected bush. 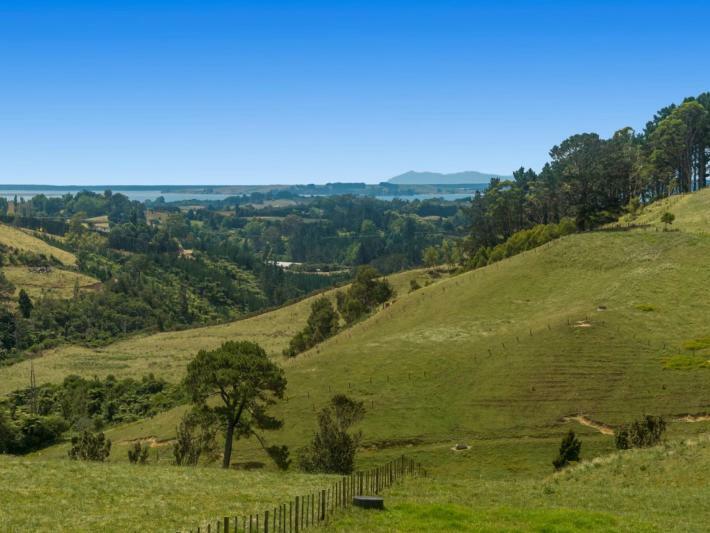 Beautiful views around the countryside from the Kaimais to Tauranga Harbour, while the bush slopes down to the Waipapa River. It's picture perfect - a clear riverbed with rock pools, a deep swimming pool and three waterfalls - one about two metres. Cliffs on each side are crying out for a swinging rope. The property contains a unique feature of protected native bush that must be protected from non-native, invasive plant species. The cleared building area is perfect for grazing and growing avocados, fruit trees and olives.The owners have received regular assessments and have maintained compliance. With a building platform in place, utilities near the property entrance and bore water available, there's also a fresh-water spring on the property. It on the school bus route and Pahoia School is at the bottom of the hill down Esdaile Road.